I'm a person that never tell my feelings to someone else. I fall in love many times but unfortunately, I don't have a chance to tell my feelings because of my "What if's" I have fear of failures and rejections instead I keep my feelings alone and instead I don't say anything. Yah! I have lots of secrets especially when regards about love. I can't really imagine that my feelings keep me in prison because of my fears of rejection. I really want to break that but try to figure out these things! This is one of my fear. Many people always meet their expectations but somehow we are a human being and living in different ways. Sometimes being yourself can make others disappointment, for example, your ideal person is slim, beautiful and loves dancing but unfortunately your not good at dancing your fat and you love rock music then you need to adjust and I believe that if you truly love that person you can accept her flaws and who they are but as I told you we live in the reality they always meet their expectations no matter what it is. In the end, it's your own risk If you want to confess your feelings to someone else. The opportunity is always unexpected. We don't know when it would happen. If you want to achieve your goal you need to take a risk. Sometimes taking risk is really hard sometimes you need to sacrifice things but we don't know if this is the first or last. 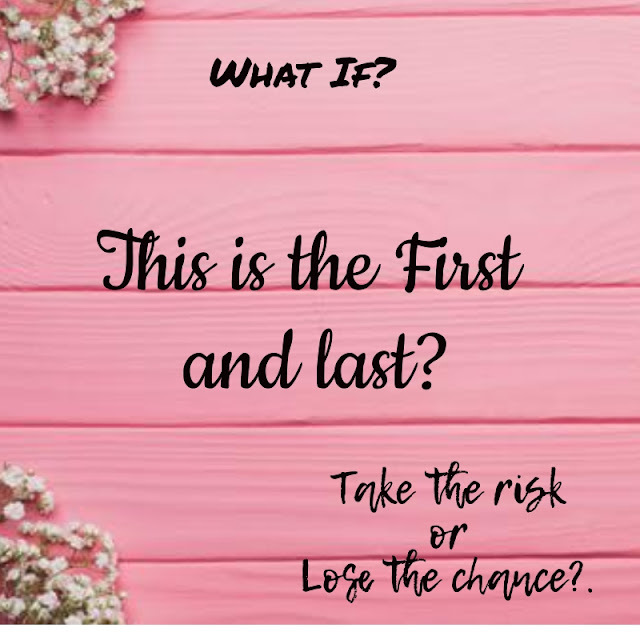 Do you take the risk or lose the chance? You need to decide which is the best for you but my "What If's" give me confusion so that's why the things make me feel complicated. Yah! Why complicated? I take the risk sometimes when it comes about going to unfamiliar places and other situation but for love, I really don't know. I've never tried to sacrifice things because of love I've never been that before, so in case that would happen in future, my answer is I REALLY DON'T KNOW. This is me. I'm always thinking that I'm not good enough for everyone. I know what it feels when it comes about failure and rejections. They are already proven that you're not worth and it hurts that I can't be what everyone wants or what anyone needs and it hurts that I can't be what I want or what I need. That horrible feeling that you're not good enough no matter how hard to try. 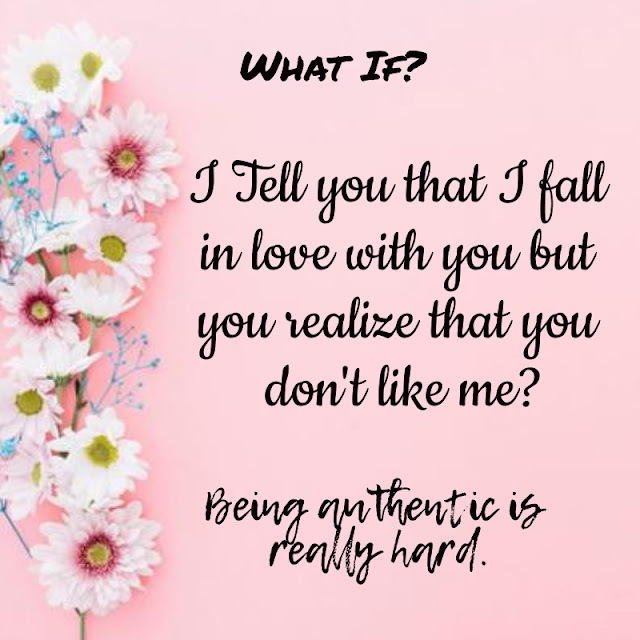 I just want to be me and real authentic to everyone. Again I'm sorry I'm not what you wanted. What if's makes drives me crazy. My fear is stronger than my chances. I'm still hoping that one day everything's a change that one day you don't meet your expectations just to create your own reality. I trust myself and I know one day I just stand in front of you to tell my feelings Yah! for now, you can call me a "TORPE" but one day If I'm ready I will tell in front you that I'm good enough. I'm so sorry for being me weak but we all know all people have their weaknesses and This is one of my weakness to tell my feelings to someone else and to those people who stand and tell their feelings to their loved ones I'm so proud of you guys. I will not try to convince you to love me. to respect me or commit me. I deserve better than that. The what if's use to always scare me. I use to have this permanent wall up with everyone so I wouldn't get hurt. I know how this feels. Now, I've realized that I'm ME. I'm always going to be me and no one else and if someone isn't going to like or love me for who I am, who I was born to be, then those people weren't meant to be in my life. what lovely post. I really inspired me. thanks for sharing. I'm also the same. I never really tell other person how I felt. I dont even tell my wife sometimes how I feel, and I just keep it in me. But communication is really a key to a good relationship. Without that, no one will really know how what your thinking and how you feel. If there's an opportunity window, I always try to hop on it, like you said "take the risk or lose the chance", and that is me because I rather take the risk and learn from the mistake OR regret it for the rest of my life. thanks for sharing this. really nice post! Take a risk is test of luck. I like all those ifs statement. I believe when in real love,always better to take time to decide but not to have too much of ifs thoughts. I Really love this post, Is really inspiring me to use two word yours "What If". That two words sometime could be connected with our feeling. What if's scares every living soul out here but I think accepting things the way the are is the point, I mean no matter what comes. If's shouldn't be a barrier in love or anything. Let go of your fears. Really hard to put yourself out there and tell someone you love them. Take the leap. Never know. What ifs can be hard. These are such scary questions! But I also feel like life is sort and you just need to leap sometimes. It's so hard to think of the "what if's". But at the same time, you can't live your life by them. Take the plunge, you never know if you don't try! I believe Nothing is permanent, everything changes; and of course, a lot of things can happen that will transform who you are and have an impact on your life. The problem is that we need to cultivate the ability to truly accept whatever comes and embrace it. I recognize myself so much in this post! I used to be so scared of letting someone in but finally I got tired off it and just jumped. And now I'm with this amazing guy who I would never have dared jump for had I not been so fed up with being scared. Just try! It won't kill you. The what if's can plague us into fear but at some point we have to take a chance. Hang in there! 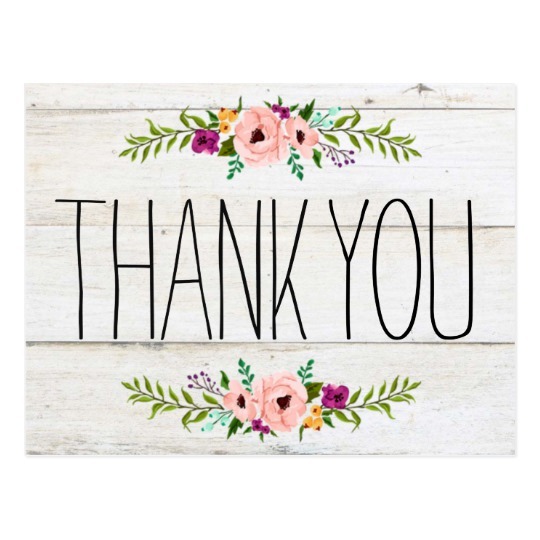 I loved reading your thoughts. The what if's are an integral part of the beauty of our life. It is not neccesary that soulmate has to be your lover or husband or wife. It can b anyone. But soulmate if not right then I feel we r doomed. "What if" is one of the riskiest doubt in the world. Great post! I like the way you write and express yourself. Hugs!! What if haunts my life in so many ways, not just about relationships, but about if onlys. I think about the mistakes I made and the choices I made, and what if I had done things differently my son would not have died. YES i can drive myself mad with the "What Ifs" in my mind, in fact i nearly did. Thankfully i changed my perception of this & now it fuels me forward. great post. my mom and sister would love this! I really like your article. It touches upon our innermost thoughts that we don't share with even the closest of people. Oh, What if's really bothers me all the time. I questioning myself like that. We can never tell unless we try. We are totally hooked on to your blog. No wonder we are coming back again and again for more info. What ifs are troubling for everybody! But I guess at the end of the day, change is the only constant and we just have to adapt to whatever life throws at us. I will agree with RIA completely, what ifs are really troubling. What if I'm never good enough for anyone? That's a bad one! I believe that it starts from a point of self love. Unless you love yourself and see yourself so good, you'll always think you're never good for anyone. You can always worry about the worst case scenario. However I think you first need to be happy and content by yourself. Loving yourself is the first most important thing. 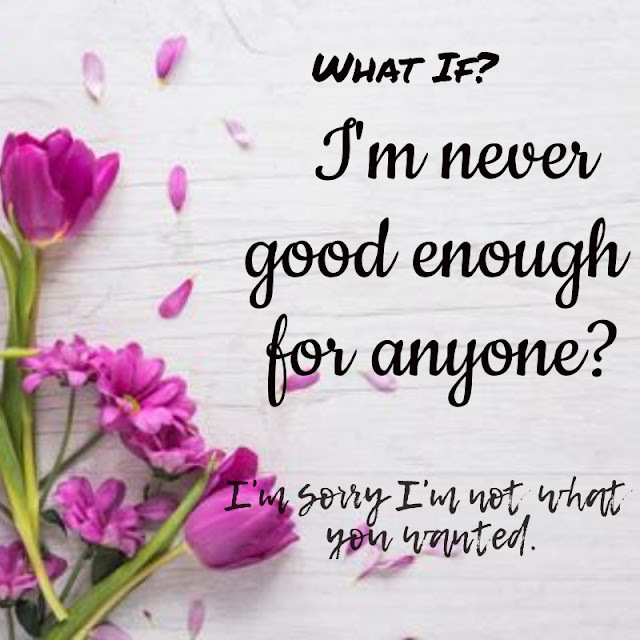 "What if I am not good enough" was something I have lived with for many years until I learned to love and appreciate myself. I think love starts from within. Once you realize your self-worth, it is easier to deal with other people. I really enjoyed reading this post. Thanks for sharing. 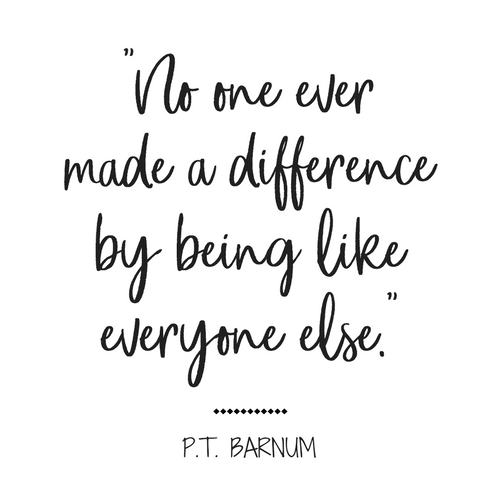 I understand your view & really support that no one has ever made a difference by being like everyone else! I love the P.T. 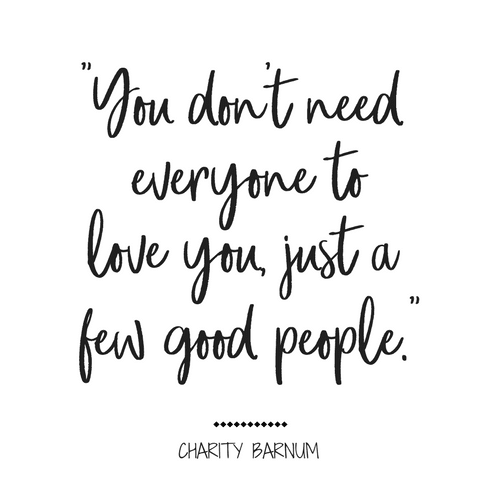 Barnum quote. You do have to be the best you that you can be. The world needs you as you are. Your gifts and talents. And the right person will recognize that. Don't live in a world with regrets if you don't have to. 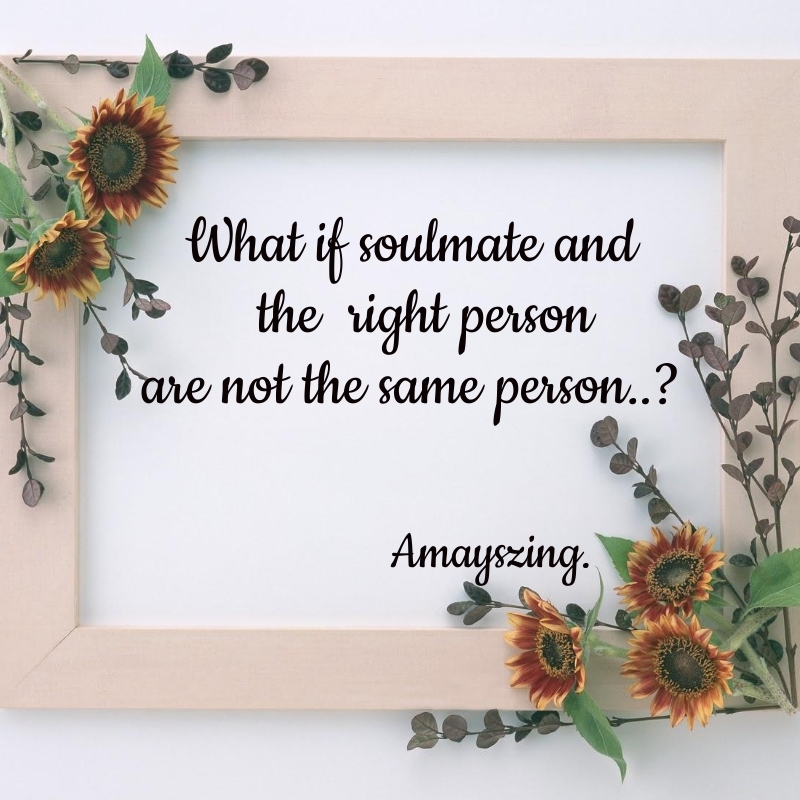 In my opinion, there is no "ideal person" or "soulmate" in the platonic sense people put that... There is just people who care for each other and take decisions to be together. This is really inspiring. I don't know if I believe in one true soulmate. I believe that we meet lots of people in our lives to learn something from them. I find the quotes you have very interesting. The soul mate versus the person who is the right person for you is an interesting thought if they could be two separate people. See, most times in a situation i always have moments of hesitation. The 'What if' moment. But i always try to divert my thoughts from doubting myself by accepting that whatever has to happen will happen and whatever the outcome, i can handle it. It really works. The sutuation is never as bad as I'd anticipated. There's more to gain from taking risks than not taking one at all. I've learned that with time. In my opinion, "what is" are just only waste of time and only comes if you truly don't know yet yourself. I've been to that stage many years ago and I am glad I passed. Stop over thinking and just act. Being vulnerable can be difficult sometimes, but it the best feeling sharing your feelings and been heard.